Football season is here, and it's time to show your love of the sport and all the activities around it! 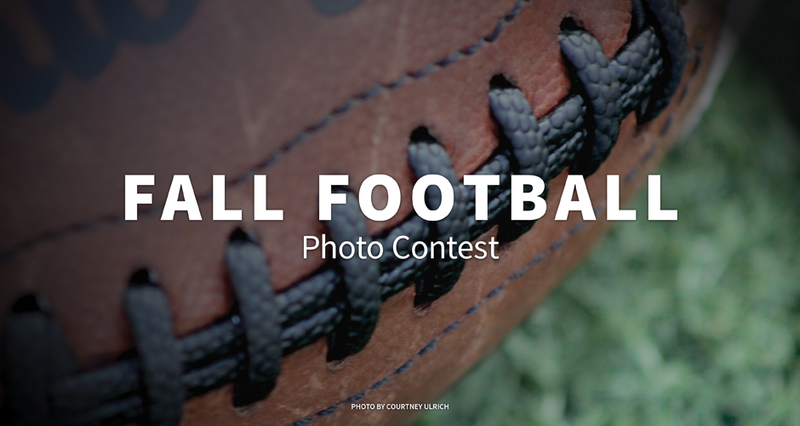 Show us your best photos of the action on the field, the wild fans, and the great food and festivities while tailgating. Let's see those loud cheerleaders, the young ones practicing, and the glow of the stadium lights. You pick the people's choice. We'll pick the editors' choice.